So you’re pregnant, now what? I thought I’d write a little bit about post natal exercise as there seems to be an awful lot of bad information out there and it’s a subject I’ve not touched on before. 1; Pregnancy changes your body, forever. Even Beyonce looks different now that she’s had a baby. Of course you can still look amazing but your body will always be different. Anyone telling you anything else either have no idea what they are talking about or are just lying to you. The more, correct, exercise you have done ante-natal the easier it will be to get a body you’ll be happy with post-natal. This is why certain celebrities get back to looking amazing within weeks. They get a good Personal Trainer that helps them both ante and post-natal. I am fed-up with people saying that “This and that person is soo lucky to look like that”. Admittedly some people are luckier in the genetics department than others but it still requires hard work and proper guidance. Hard work or “just luck”? afterthought compared to the baby. Of course, the baby’s health is important and needs to be of great concern. However, the woman’s needs are often paid very little attention. She has undergone a major life event, physically and mentally, and deserves much better care than she usually gets. But you can’t just expect to get this from just anyone. In many cases people go back to training the way they used to without considering whether that is still the appropriate way to train. If a football player comes back from a hamstring injury he has a rehabilitation period during which he will do exercise specific to his needs and he will not train as hard as he would when he was 100% fit. So why would you expect to not have to do specific post-natal exercises and why, after an event as traumatic on the body as a pregnancy, would you think you can start smashing it up immediately? Your body needs time to recover and you’ll need to do the right exercises to strengthen up any weaknesses, such as Diastasis recti (abdominal seperation) and stretched pelvic floor muscles. This might be annoying for those of you that want to get straight back to your 12mile runs but you have to deal with it or any potential damage will last much longer than it needs to. For all mums-to-be, who might not know this yet, here a home truth; a 12 mile run isn’t going to be much fun if your pelvic floor is very weak as you’d not just need diapers for your baby! 2; Just because you had a C-section doesn’t mean your pelvic floor is fine and it doesn’t mean your recovery will be very quick. On the outside the scar might be healed within a few weeks but the deeper layers need more time to heal. 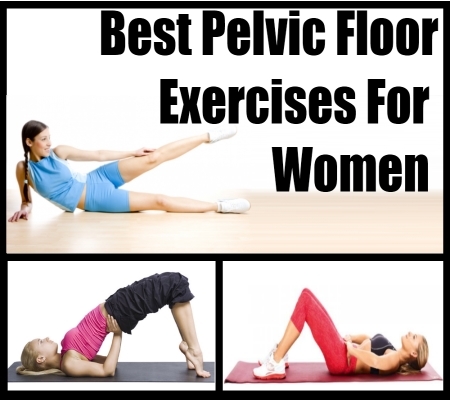 The pelvic floor is always affected by pregnancy and since this layer is very intimately connected to the core muscles this will need a significant amount of work. You should still take care when you start training and you should still be focused on doing the correct exercises. 3; Accept that your life has changed and your exercise routine will likely have to change, at least for a while. 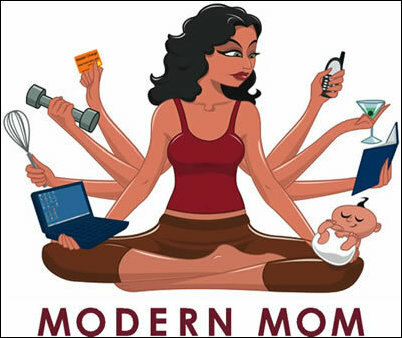 As a new mom you will sleep less and will be more stressed. This has an effect on your body and your new exercise regime needs to take this into account. You should not be doing the following; Crunches, sit-ups, leg raises, burpees, running, jumping or loads of stretching. And you thought you were busy before you had a baby? 4; Just because your doctor “cleared you for exercise” this does not mean he cleared you for all exercise. As I said above; there are certain exercises you simply shouldn’t do. I train several medical professionals, GPs/Drs and nurses, and they would also tell you that when they say “You are cleared for exercise” they don’t refer to any specific exercise. They just mean you can start thinking about becoming more active and that “with the right guidance/exercise regime there is no danger to your health”. Doing the correct strengthening exercises however can prevent months and years’ of problems, just ask some ladies who’ve had one or two children and have never exercised since…they don’t like to sneeze, or laugh, too much and some of them will have back problems for years after giving birth. Exactly the sort of thing you should be avoiding. 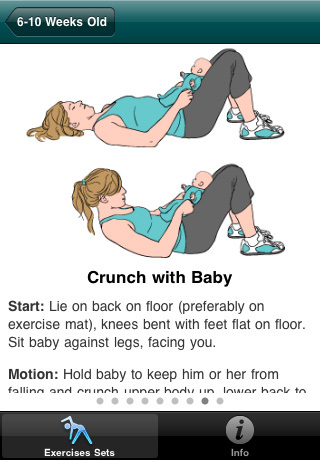 5; See a pelvic floor physio before you start training properly. I always recommend that my pregnant and post-natal clients at least see a pelvic floor physio within 2-6 weeks of giving birth and preferably start seeing one during the pregnancy. It makes the whole process of giving birth and recovering from it a lot easier. I prefer to see a note from a pelvic floor physio saying you can get back to exercise than one from your GP as they simply have a better idea of where you are than your GP does and you should definitely spend money on a good pelvic floor physio before you spend it on Personal Training or mommy classes. Obviously when you’ve just had a baby you don’t want to leave him or her for too long. This is why finding a training space you are comfortable in will become key. There are plenty of gyms and Personal Training studios that can accommodate you and your child, make life a bit easier for yourself and join one..like ours. This entry was posted on 10/03/2015 by Peter @ Castlepersonaltraining.com and tagged advice, Ante natal, baby classes, baby friendly, child friendly, Core exercise, Corstorphine, Edinburgh, Exercise, leith, mommy and me, new baby, pelvic floor, Personal Training, Post natal.